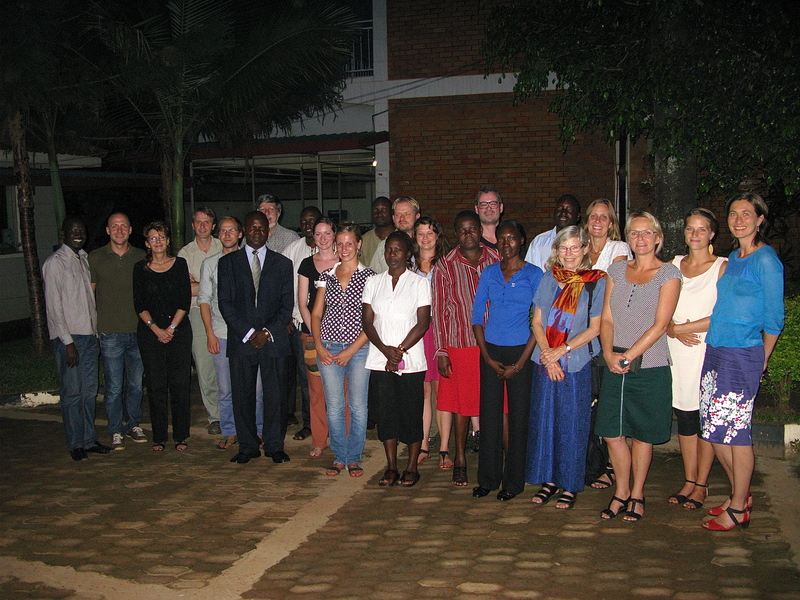 The TrustLand project held its first workshop in Gulu on 21-23 August 2013. We had many interesting presentations and discussions on land, trust/mistrust and governance. The program can be downloaded here. Click here to see some pictures from the workshop.